Bellevue Square follows a woman who fears for her sanity when she learns that her doppelganger has appeared in a local park. 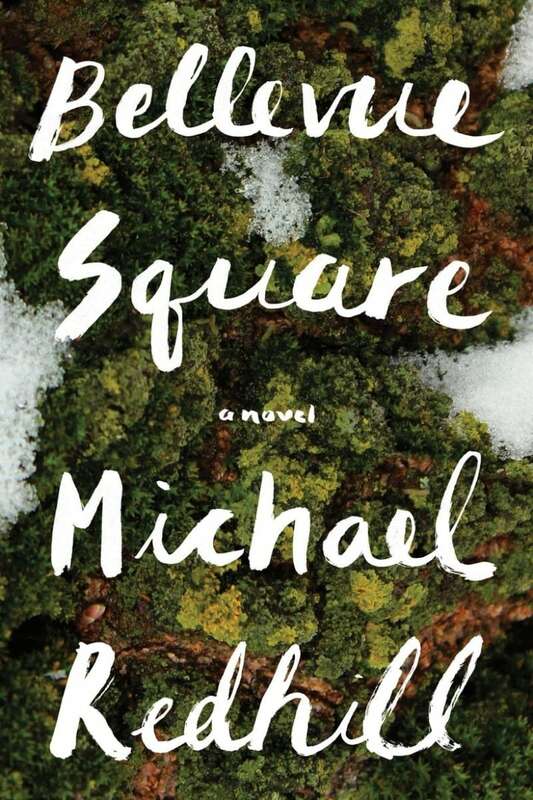 Bellevue Square by Michael Redhill won the 2017 Scotiabank Giller Prize. Jean Mason has a doppelganger. At least, that's what people tell her. Apparently it hangs out in Kensington Market, where it sometimes buys churros and shops for hats. Jean doesn't rattle easy, not like she used to. She's a grown woman with a husband and two kids, as well as a thriving business and Toronto is a fresh start for the whole family. She certainly doesn't want to get involved in anything dubious, but still... why would two different strangers swear up and down they'd just seen her, with shorter hair furthermore? Jean's curiosity quickly gets the better of her, and she visits the market, but sees no one who looks like her. The next day, she goes back to look again. And the day after that. Before she knows it, she's spending an hour here, an afternoon there, watching, taking notes, obsessing and getting scared. With the aid of a small army of locals who hang around in the market's only park, she expands her surveillance, making it known she'll pay for information or sightings. A peculiar collection of drug addicts, scam artists, philanthropists, philosophers and vagrants — the regulars of Bellevue Square — are eager to contribute to Jean's investigation. I have a bookshop called Bookshop. I do subtlety in other areas of my life. I like to be on a first-name basis with my regulars, but Mr. Ronan insists on calling me Mrs. Mason. His credit card discloses only his first initial: G. I have a running joke: every time I see the initial I take a stab at what it stands for. I run his card and take one guess. We both think it's funny, but he's also very shy and I think it embarrases him, which is one of the seasons I do it. From Bellevue Square by Michael Redhill ©2017. Published by Penguin Random House.